Anytime I see a new home collection come out it makes me want to redo my entire apartment. Except I can't do that and I don't need four different couches. Doesn't mean I still can't admire the new collections from the sidelines. 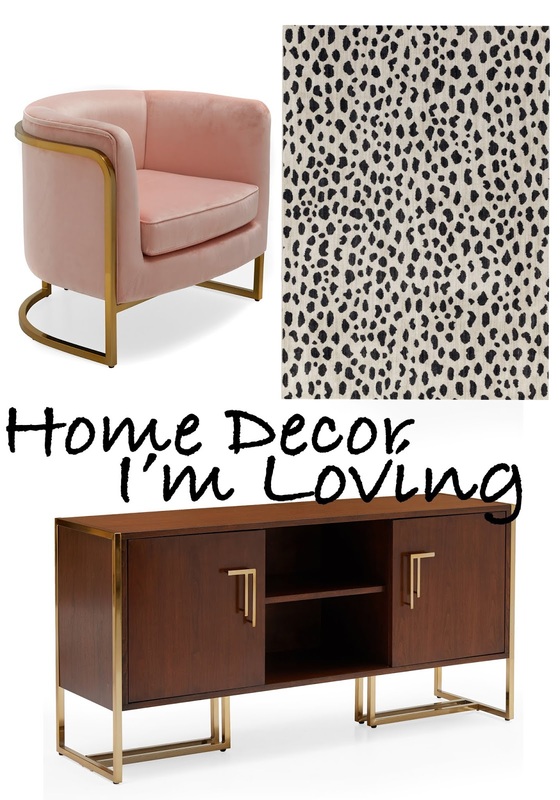 Lately there have been a handful of great pieces to come out and if you are shopping for new decor than this blog post is for you!